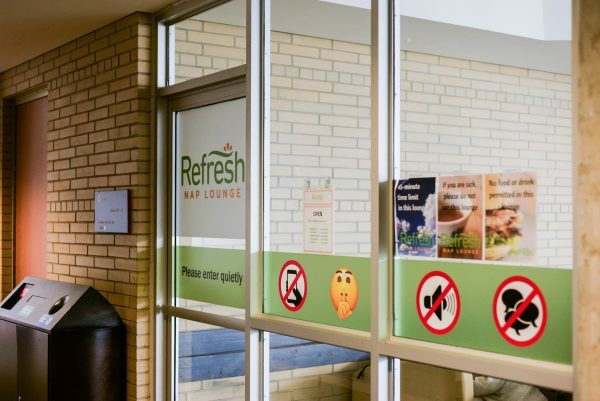 McMaster students can now take breaks between classes at the nap space recently added to the third floor of the McMaster University Student Centre. 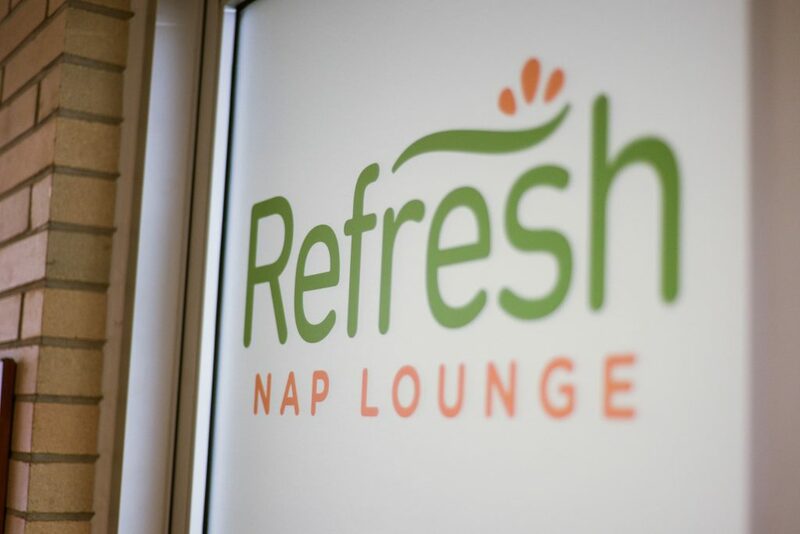 The “Refresh Nap Lounge” launched during the first week of September and is currently available for student use. The nap station project is being funded by the Student Life Enhancement Fund, an MSU-organized fund that students pay approximately $100,000 into annually. 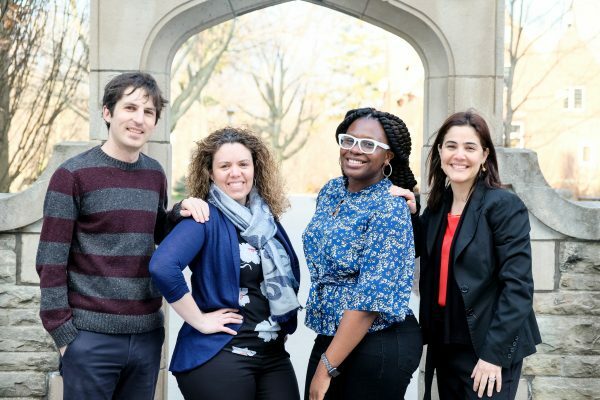 To determine what the money is allocated for each year, students are asked to submit project ideas aimed at improving student life on campus and vote on the ones they find most fashionable. “A few years back, a nap room in MUSC was one of the top choices, so the money was given to the MUSC administration,” said Scott Robinson, McMaster Students Union vice president (Finance). In 2016, MUSC was given $20,000 to create the space. Lori Diamond, MUSC administrative director, took the lead on the nap lounge project. Her team reported on their progress to both the student services committee, which consisted of both university and MSU staff, and the MUSC board of management. Ongoing promotion and maintenance will be taken care of by MUSC. Despite the newness of the initiative, the MUSC administration team has been discussing the idea of providing students with napping options for a few years now. The brand new nap area sits in a space that was previously allocated towards “undefined general lounge space.” Diamond explains that the previously awkward configuration of the space made furniture placement difficult. “It did, however, make a good space for a nap lounge,” said Diamond. The newly added nap lounge area includes seven hospital-grade, adjustable sleeper chairs and is enclosed by a clear glass wall. Diamond excitedly affirms that McMaster students have been receptive to the new usage of the space thus far. More information can be found on the big screen located on the first floor of MUSC. A few rules for the nap room are highlighted below. The room will be open only during MUSC office hours (8:30 am to 7:00 pm on Mondays to Thursdays and 8:30 am to 5:00 pm on Fridays). Each napper has a 45 minute time limit. This gives students time to get settled, enjoy a 20 to 30 minute nap and then leave the chair for the next napper.